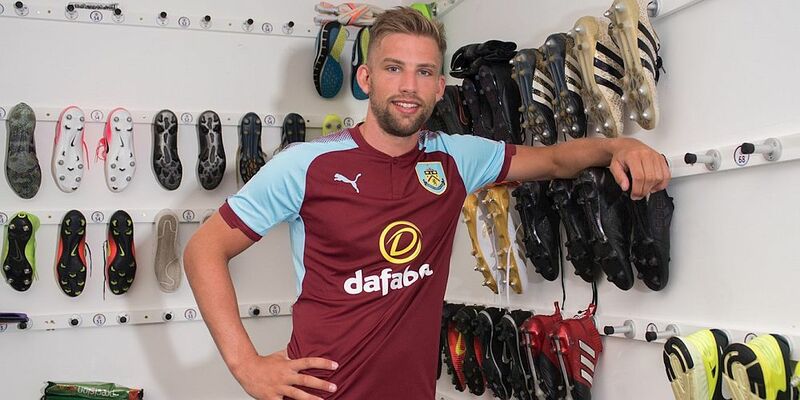 Burnley have been held to a 1-1 home draw by Southampton at Turf Moor with the Saints goal coming in the final minute of normal time, equalising a goal from Ashley Barnes. You can now select your man of the match from the Burnley team. The winner in the last game at Swansea was Charlie Taylor but who will be your winner this time? You have until the end of Tuesday to cast your vote with the winner being confirmed on Wednesday. As usual, the top four, along with the top four in the message board player ratings, will win points towards the Up the Clarets Player of the Year. The voting poll can be found below and, if viewing the desktop version of the site, on every page below the monthly archive links. Who was man of the match in the 1-1 home draw against Southampton?